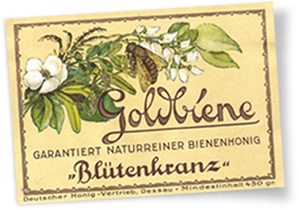 Our ‚Bienenwirtschaft‘, which is now firmly established in the historic city of Meissen, has existed for over 70 years. The former state-owned enterprise looks back on more than seven decades of honey-making expertise and fascinating company history — the post-war period and the East German republic, reunification, and ultimately our present role as a modern honey packer. Throughout this eventful history, however, two things have remain constant: our honey experts‘ passion for this natural product and the quality of our honey, which has always been our top priority. Bienenwirtschaft Meissen excels at innovation, quality standards, and product diversity. Longstanding experience, staff expertise, modern technology, and close personal contact with beekeepers guarantee that Meissen is synonymous to delicious honey. 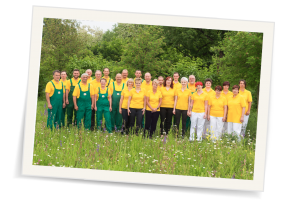 Just under 50 honey experts devote all their love, passion, and craftsmanship to the practice of harvesting and bottling honey in the Elbe Valley, Saxony. You really can taste the difference. Honey is a natural product. Nothing may be extracted from it and nothing added to It. That’s what it says in the German Honey Ordinance (for all honey sold in Germany). Buying honey, however, is also a question of trust. Here at Bienenwirtschaft Meissen, we’ve always adhered to quality standards that exceed those of the German Honey Ordinance. We pay close attention to quality when selecting our honey and are proud of our good relationships with beekeepers, some of whom, from the surrounding region, have been supplying us for two or even three generations. We also regularly vet our contracted beekeepers who supply us with their honey specialities from other European countries and beyond. Our ‘Bienenwirtschaft’, which is now firmly established in the historic city of MeiBen, has existed for over 70 years. The former state-owned enterprise looks back on more than seven decades of honey-making expertise and fascinating company history — the post-war period and the East German republic, reunification, and ultimately our present role as a modern honey packer. Throughout this eventful history, however, two things have remain constant: our honey experts’ passion for this natural product and the quality of our honey, which has always been our top priority. 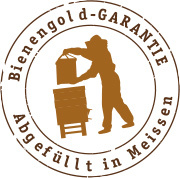 Bienenwirtschaft MeiBen excels at innovation, quality standards, and product diversity. Longstanding experience, staff expertise, modern technology, and close personal contact with beekeepers guarantee that MeiBen is synonymous to delicious honey. Just under 50 honey experts devote all their love, passion, and craftsmanship to the practice of harvesting and bottling honey in the Elbe Valley, Saxony. You really can taste the difference. Honey is a natural product. Nothing may be extracted from it and nothing added to It. That’s what it says in the German Honey Ordinance (for all honey sold in Germany). Buying honey, however, is also a question of trust. Here at Bienenwirtschaft MeiRen, we’ve always adhered to quality standards that exceed those of the German Honey Ordinance. We pay close attention to quality when selecting our honey and are proud of our good relationships with beekeepers, some of whom, from the surrounding region, have been supplying us for two or even three generations. 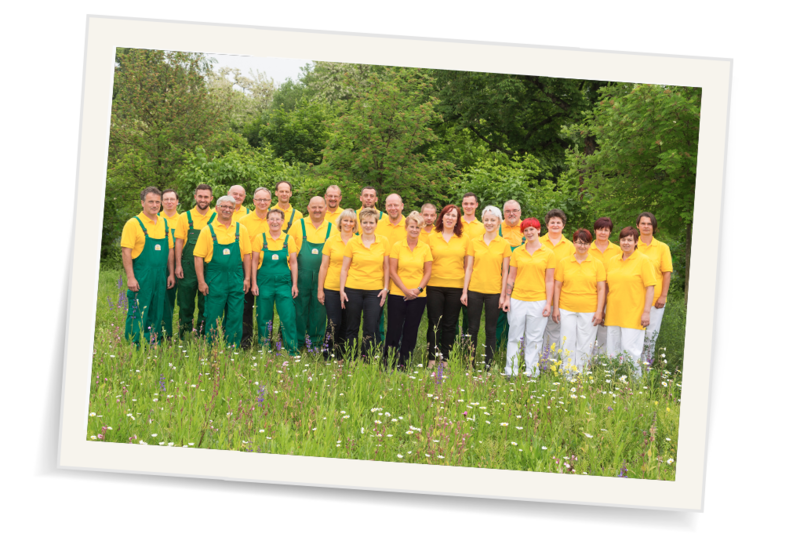 We also regularly vet our contracted beekeepers who supply us with their honey specialities from other European countries and beyond.